Editor's Note: This story was originally published on August 20, and has been updated to reflect that the One (M8) will now be offered by both carriers. On the surface, the announcement of a Windows Phone-powered version of HTC's drool-worthy One M8 smartphone was nothing but a good thing. One of the most appealing smartphones in the land embraced Microsoft's mobile operating system! But the news was tainted by a foul note. No, haters, not the inclusion of Windows Phone itself (though it could certainly use some help these days). I'm talking about the phone’s reported Verizon exclusivity. Nobody—nobody—ever changes carriers to simply snag a particular phone, so limiting the Windows Phone One M8 to Verizon reeked of giving the phone the kiss of death before it even hit the streets. Fortunately, the Verizon exclusive isn't truly a Verizon exclusive. 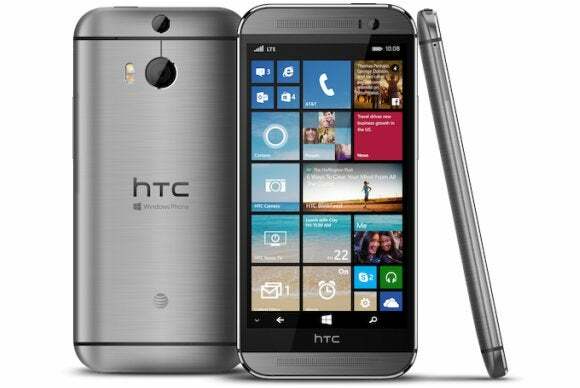 Late Tuesday, AT&T announced that it will also carry the Windows Phone-flavored HTC One M8. And on Thursday, Aug. 28, T-Mobile confirmed it would offer the phone as well, but offered no further details. T-Mobile customers can sign up for more information. Release details weren't disclosed, presumably due to Verizon's timed exclusive, but with Windows Phone struggling to gain traction in the U.S. it's great to hear that HTC's flagship will be coming to more than one carrier. 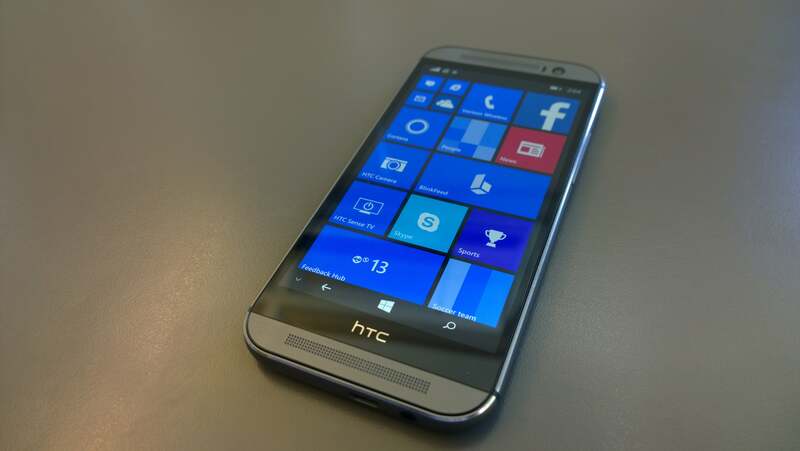 The Windows Phone version of HTC's One M8. As PCWorld's Mark Hachman said in his hands-on with the Windows Phone One M8, the phone functions as an interesting counterpart to the colorful Nokia Lumias that dominate the Windows Phone scene today. The One M8 eschews the Lumia's vibrant colors in favor of a more subdued, yet still classy brushed metal aesthetic, while HTC's own Camera app supplants similar software found in Lumias—and photography is a strong point for Nokia's mobile lineup. The One M8 also includes HTC's signature BlinkFeed, though it seems as though the app's functionality will overlap significantly with Cortana, the oh-so-sassy digital assistant found in Windows Phone 8.1.